This is going to be simple. 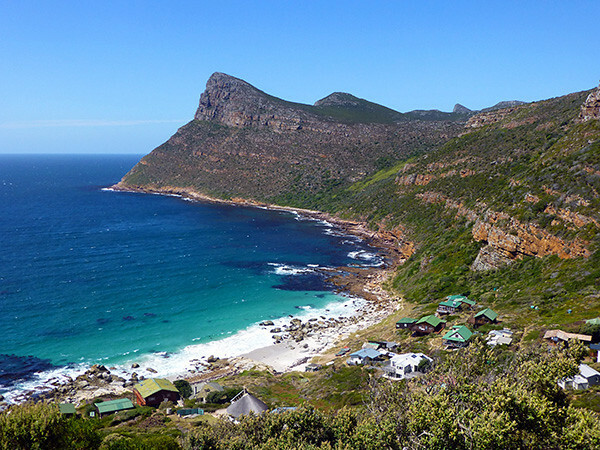 If you are heading to Cape Town, you need to contact Rob from Cape Convoy Tours. I randomly came upon his website and I could not be happier that I did. 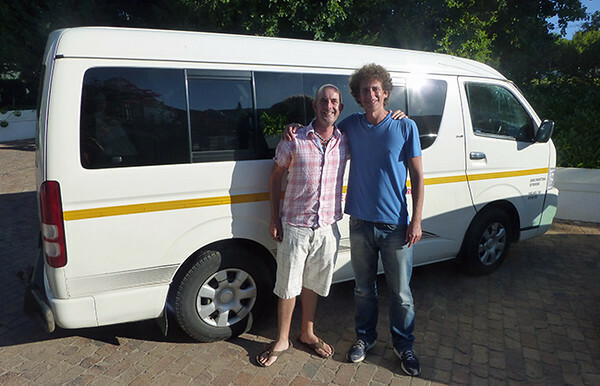 Rob’s personalized service (he is the owner and tour guide) is unbeatable and his day tour itineraries ensure that you will make the absolute most of your time in this part of South Africa. It was obvious that Rob’s main concern is the experience of his guests and his goal is to do whatever possible to put and maintain a huge smile on everyone’s face at all times. He would even make changes during the tour, grabbing his phone and trying to make reservations at another winery that he thought would be a great match for our group. 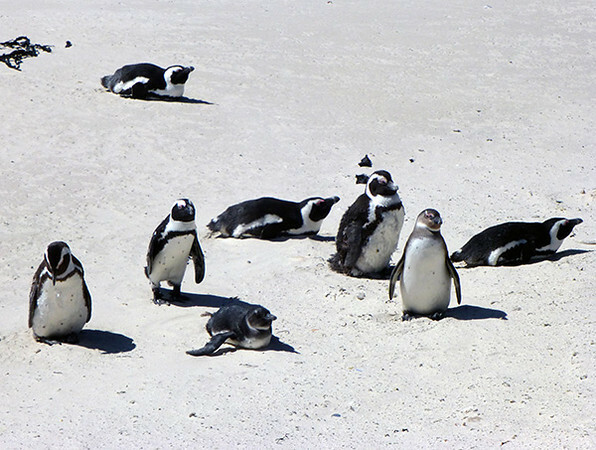 Cape Convoy Tours also offers separate Cape Point Tours, Winelands Tours and even complete tours along the famous Garden Route. 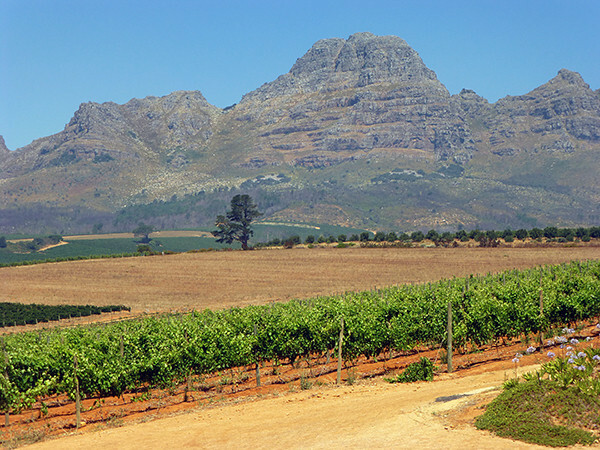 When it comes to day tours in Cape Town and the surrounding area, he has it all covered. This was the best day of my stay in Cape Town by far and I would absolutely join another one of Rob’s tours if I find myself in this region once again. So be sure to call Rob using the details below so that you also have a chance to experience a variety of day tours in Cape Town that are unlike any other out there.